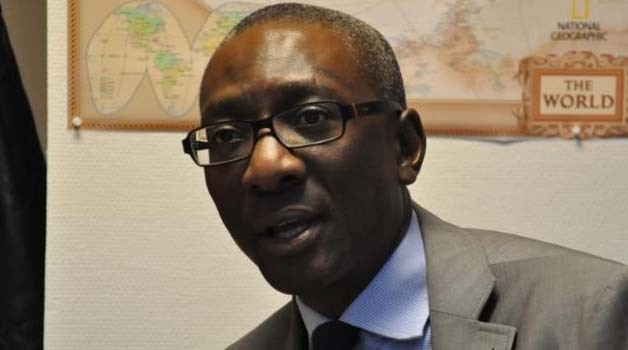 NAREP president Elias Chipimo has appealed to Citizens not to lose hope due the failure of the current leadership but rather realize that they have the power to change the political landscape by voting in a progressive and caring government in 2021. Speaking on Live Radio programme today dubbed climate change, a crisis, Chipimo said the Zambian citizens should begin to align themselves with leaders who care as a build up to 2021 as the PF leaders’ focuss was on enriching themselves and winning elections. “We should begin by asking ourselves this question, ‘what kind of country do we want for our children’s future?’ We seem to have given away our birth rights and left our fate in the hands of the current uncaring leaders. Yes, it may be true that some other countries may be experiencing similar problems but it appears to be worse in Zambia,” he said. He said the current government did not care about anything, including environmental degradation because they are too busy “auctioning” the country to anyone that comes with “a briefcase full of money”. Chipimo pointed out that if Zambia had serious leadership, it would have taken advantage of the current climate change problem and turn it into a business opportunity because every crisis brings with itself an opportunity. “Why can’t we take advantage of Kabompo organic honey? Why should we keep depending on traditional crops despite a clear change in weather patterns?. We can be the greatest exporter of organic honey and it would bring in a revenue of about 7 million dollars per annum. But alas! our current leadership cannot see this because they have poor leadership, poor planning and no vision,” he said. He said the situation was a ticking time bomb because there would be too many people to feed by next year due to population growth despite the leaders not having a clear plan or agenda. “Today the trend in Zambia is centered on the three Ts namely talk time, tummy and trash talk at the expense of progressive ideas and developmental discussion. We have a culture where cadres masquerade as supporters and yet what they are merely looking for are opportunities to put food on the table. These are the same cadres that jump from one party to the other each time there is a change of government,” he said. He said Zambians should have no one to blame but themselves if they vote back the PF in 2021.